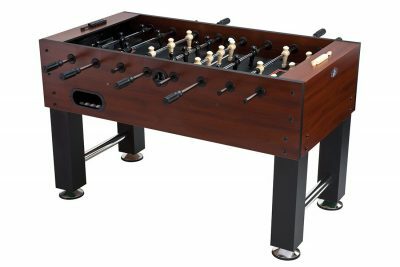 Is Foosball your game? 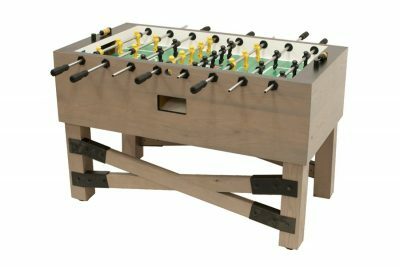 If so Maine Home Recreation has you covered. 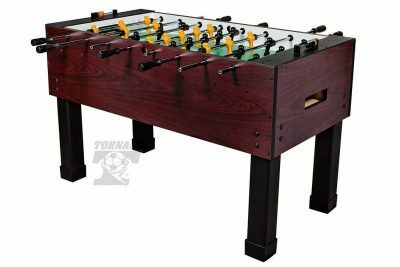 We carry New and Used Foosball tables! 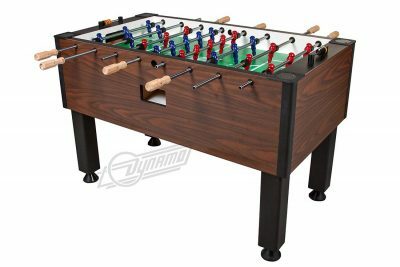 We also have a complete selection of foosballs, replacement men, bushings, bearings, scorers, handles and much more! 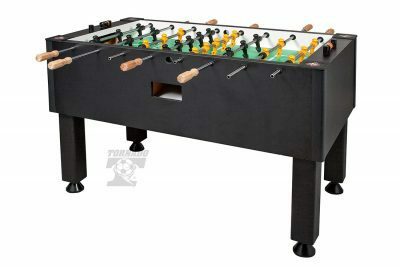 We service all types of Foosball tables as well. 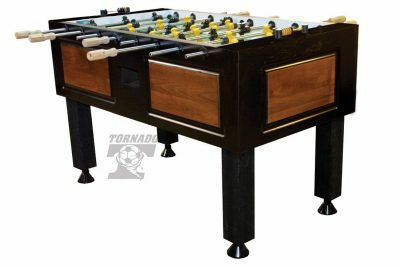 Maine Home Recreation is Maine’s only dealer of Tornado Foosball. 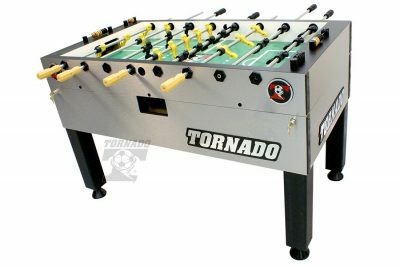 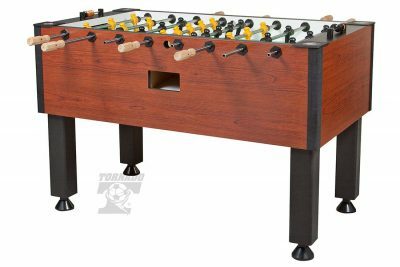 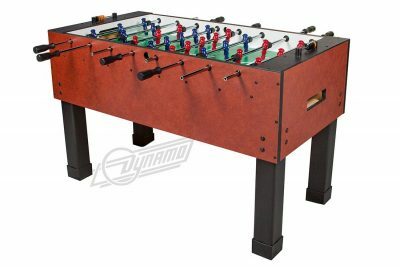 We have access to all Tornado and Dynamo model Foosball tables!